The new Apex2 range of sampling pumps combines high performance with first-rate new features. With the Airwave mobile app, data can be sent direct to your laptop. 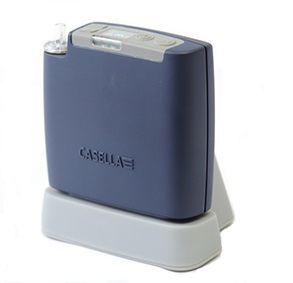 This personal sampling pump is the workhorse of everyday dust monitoring and gaseous sampling. It is used for dust monitoring to show compliance with HSE monitoring standards such as inhalable and respirable dust monitoring. The Apex2 pump is also a basic component used for monitoring respirable, crystalline silica. For rental or more information, please feel free to give us a call.